The ESS Asian-Fit Profile™ is the first compact military/tactical goggle system specifically designed to contour Asian faces. It has all the advantages of a low-profile, night-vision compatible frame, without sacrifices in dust filtration, field of view, impact protection, or anti-fog performance. ESS Asian-Fit lenses have flatter curvature. 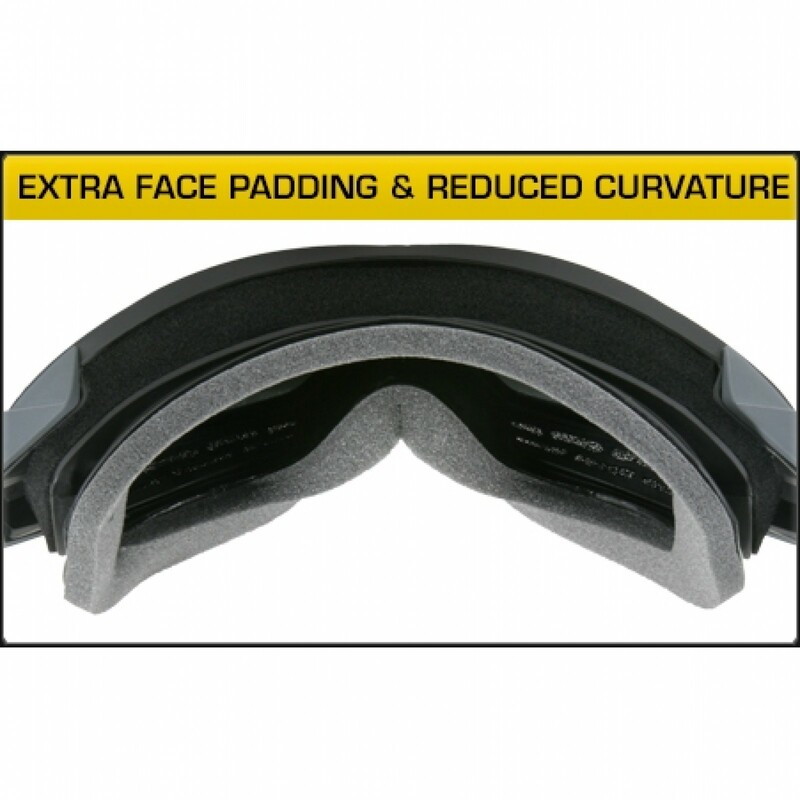 The frame’s soft-yet-durable molded face padding provides increased comfort and a tight, sealed fit for hours of extended use. 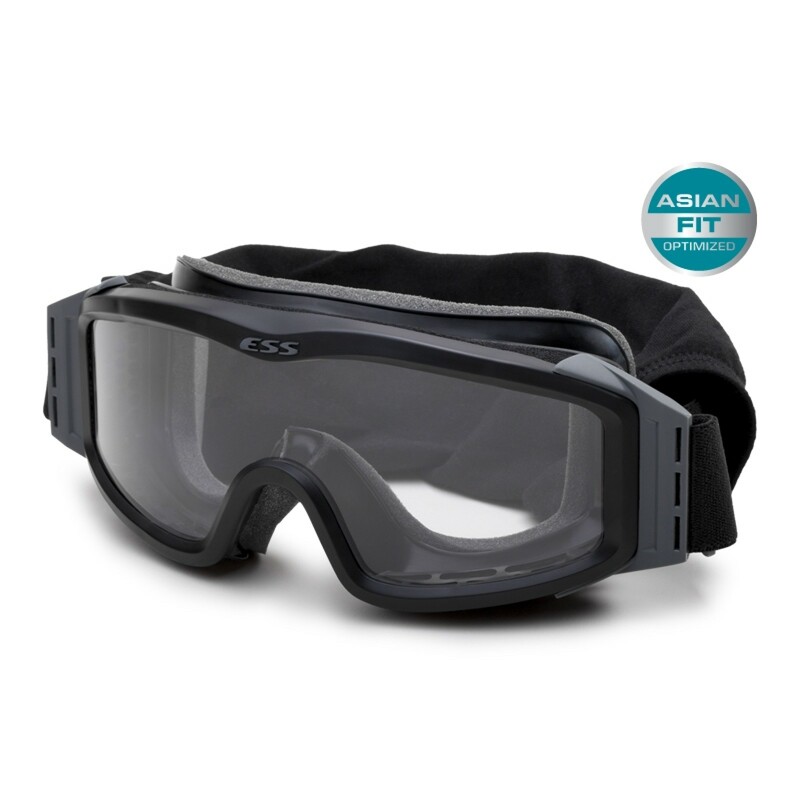 Safety Standards: This Asian-Fit Profile™ goggle is compliant with U.S. MIL SPEC MIL-PRF-32432, ANSI Z87.1-2010, CE EN 166 and U.S. Federal OSHA. The Asian-Fit Profile™ is compatible with the ESS U-Rx™ and P-2B™ Rx Inserts. 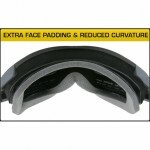 Important Note on Replacement Lenses: ESS Asian-Fit Profile™ goggles are compatible only with ESS Asian-Fit Profile Replacement Lenses (available on this site).